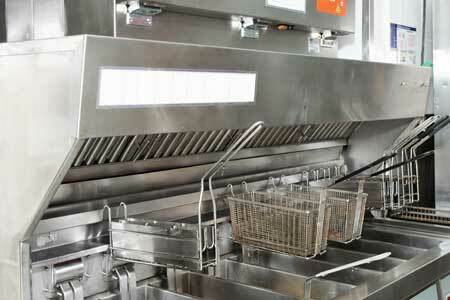 Empire Hood Cleaning provides exhaust grease filter cleaning services to kitchens and restaurant owners. Our team of professionals has a great deal of experience and they work according to the prescribed standards. They will make sure that the work is of unmatched quality and is the best. 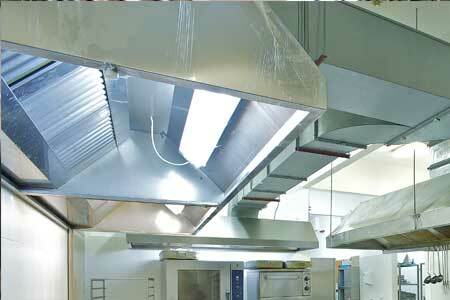 We at Empire Hood Cleaning follow certain procedures for proper cleaning of kitchen exhausts. 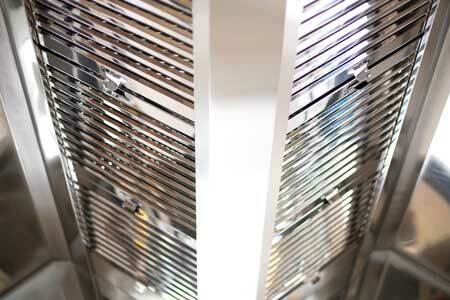 We ensure that all fire suppression equipments and filters are cleaned properly. Grease is removed from the inner surface of the ducts and exhausts and filters are replaced. These exhausts are cleaned using caustic chemicals and hot water pressure washing. Cleaners also polish hoods for improved cleaning. All these measures are essential for proper cleaning of exhausts and removal of grease. Cleaning of exhausts is important to prevent your property from damages or else your business can run into several losses and severe damages can occur. Moreover the safety of your employees is at a great risk. 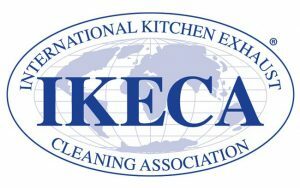 We make certain that your restaurants and kitchens are clean and safe because we work according to the prescribed norms. 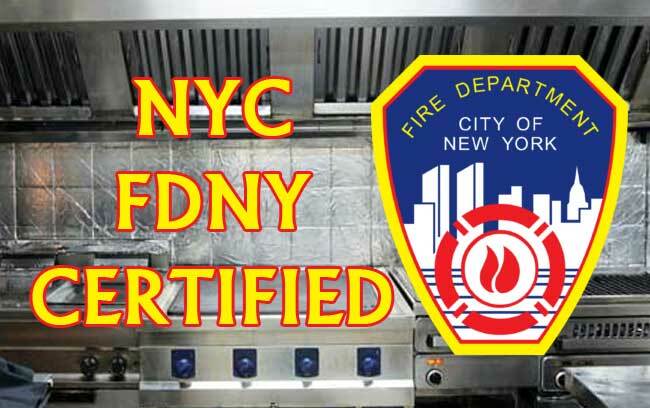 We offer our exhaust grease filter cleaning services in Manhattan, Queens, Long Island, New Jersey, Brooklyn, Staten Island, Connecticut and Upstate New York.